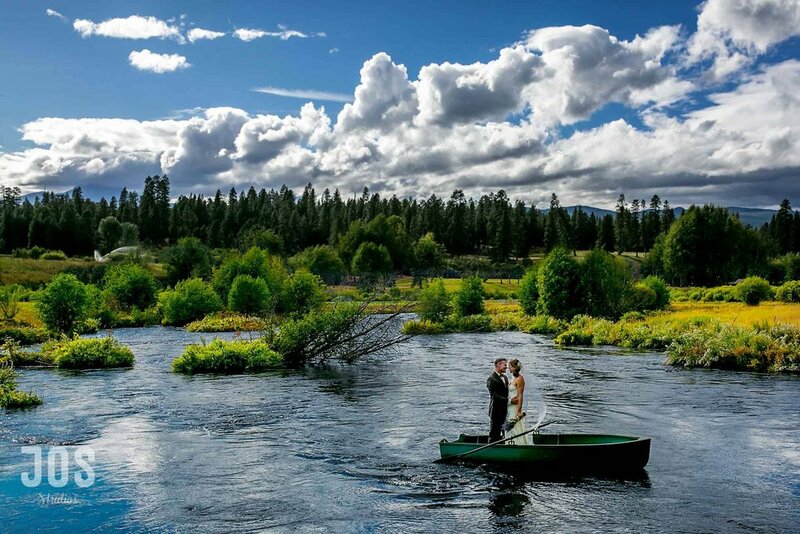 Whether you are looking for a special place for just two, or just a small gathering of family and friends, House on Metolius offers a very private and picturesque location for elopements and small weddings. We offer an Elopement Package for up to fifteen guests. Call us at 541.595.6620 for availability, or contact us.